In cooperation with Latin American Contemporary Art Projects, the Bechtler Museum of Modern Art is proud to present Art Beyond Bars: Works from the Bechtler's Jail Arts Initiative, which showcases artwork produced by Latino inmates and youthful offenders who participated in the Bechtler Museum’s outreach partnership with the Mecklenburg County Jail. In 2011, the Bechtler Museum of Modern Art, in partnership with the Mecklenburg County Sheriff’s Office, launched a community outreach program for incarcerated youth and adults. Through this program – the first of its kind in the Charlotte region – inmates work with Bechtler teaching artists to explore the art and artists in the Bechtler collection. Virtual tours of the galleries and hands-on art activities engage inmates in the artistic process and foster an environment for self-reflection. The Jail Arts Initiative aims to contribute to the well-being of inmates and prepare them for reentry into society. The art classes introduce new ways to problem solve, interact with others and relieve stress. Bechtler teaching artists Annabel Manning and Anna Kenar work with staff at the jails to ensure the classroom is a positive environment. The program provides inmates with the tools and instruction necessary for artistic creation and allows participants to express themselves in positive and therapeutic ways. The Latino artworks on view were inspired by Bechtler collection artist Niki de Saint Phalle (creator of the iconic Firebird sculpture on the Bechtler Museum of Modern Art plaza). Inmates were introduced to de Saint Phalle’s artwork through discussions about the artist’s well-known "Nana" sculptures, depicting archetypal female figures. Inmates were encouraged to explore the roles women and family members play in their lives and create a portrait of one of them. Also included in the exhibition is a poetic dimension, where each inmate wrote a poem that begins with “I am…” and completed it with personal thoughts, feelings and stories. The youthful offenders’ illustrations on view were inspired by the Bechtler’s large collection of prints and created using a relief printmaking technique. The works on display include self portraits as well as representations of individual goals and life experiences. 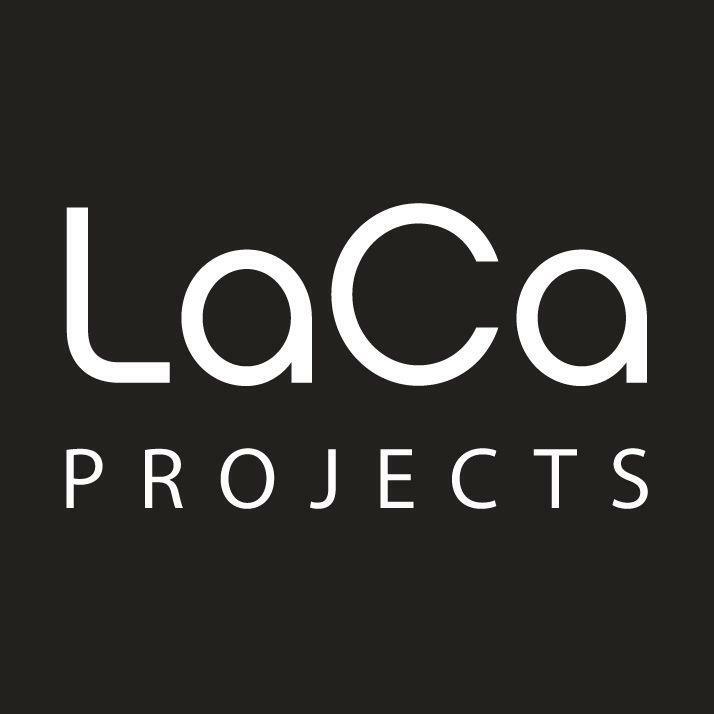 Latin American Contemporary Art Projects, or LaCa Projects, was founded in 2013 as a platform dedicated to the presentation, development, and promotion of Latin American art and culture in the United States. The gallery encourages cross-cultural dialogue by representing a small group of influential and thought-provoking contemporary, emerging, and mid-career artists, as well as exhibiting a broader range of work by established and Master Latin American artists. Its adjacent, remodeled warehouse is home to three studios, where artists create, interact with one another, and provide artistic engagement opportunities for the broader community. LaCa Projects has committed to directing its profits to Latin American social and charitable causes, further reinforcing its mission to promote Latin American culture and contributing to important social change. The Art Beyond Bars exhibition is a stellar example of the types of programming and community initiatives that LaCa Projects is proud to host and support. The Bechtler Museum of Modern Art’s Jail Arts Initiative is funded by the Women’s Impact Fund, the Duke Energy Foundation and the Maurer Family Foundation.